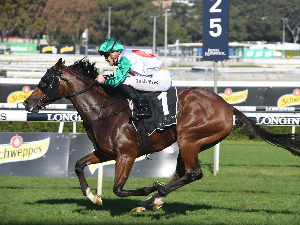 Not only does Racing And Sports have all your horse racing action covered, we have expanded the content we provide to include a massive amount of Sports information. 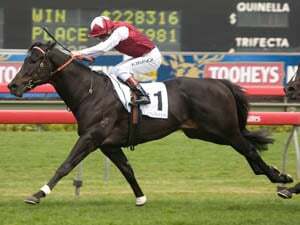 Both in terms of Audio and Video matter and news articles, Racing And Sports has every sport covered from the main landscape. 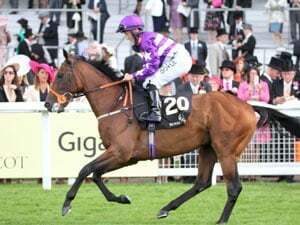 These include AFL, Rugby League, Cricket, Tennis, Golf, Rugby Union, Football, Cycling, Swimming and various other pursuits which focus the sporting eyes of the nation. There will be more features coming as well. Evonne Goolagong Cawley sees a bit of herself in Ashleigh Barty's game as Australia bids for its first Fed Cup title since 1974. Ashleigh Barty will play doubles partner Victoria Azarenka when Australia hosts Belarus in a Fed Cup semi-final in Brisbane from Saturday. Samantha Stosur will return to the Fed Cup singles fray in Australia's semi-final against Belarus in Brisbane. 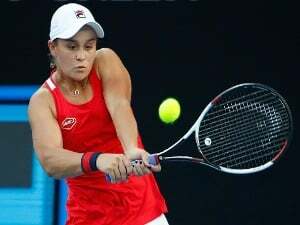 Ashleigh Barty believes Australia have the depth to challenge for their first Fed Cup title since 1974 as she prepares for their semi-final against Belarus. 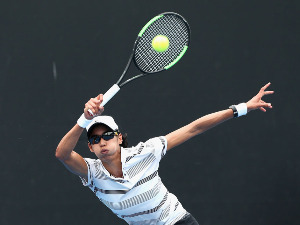 Australian Astra Sharma has come within two games of winning her first WTA title before falling to American Amanda Anisimova at the Copa Colsanitas in Colombia. 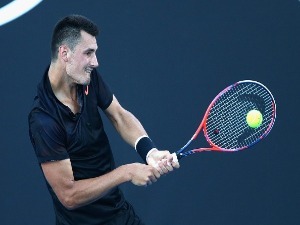 Bernard Tomic has been sent packing 6-1 6-2 by Spaniard Marcel Granollers in just 47 minutes in the second round of the US Clay Court Championships in Houston. 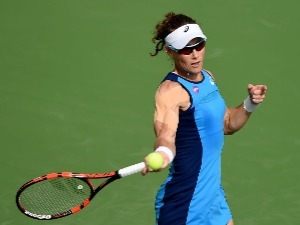 Australia have recalled grand slam champion Samantha Stosur for the Fed Cup semi-final against Belarus in Brisbane. 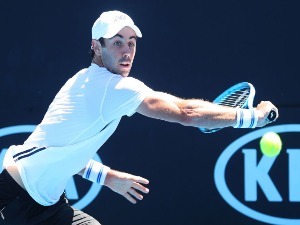 Jordan Thompson has booked a spot in the second round of the clay-court ATP event in Houston with a straight-sets win over Pedja Krstin. Bernard Tomic has booked a spot in the second round of the clay-court ATP event in Houston with a straight-sets win over Denis Kudla. A host of Queenslanders will embrace their home court when Australia takes on Belarus in a Fed Cup semi-final later this month. After cracking the world's top 10, Ashleigh Barty is confident her all-round game will be successful on the French Open clay later this year. Nine-times Wimbledon doubles champion Todd Woodbridge believes Ashleigh Barty can be just as dangerous on clay at the French Open as she is on grass. 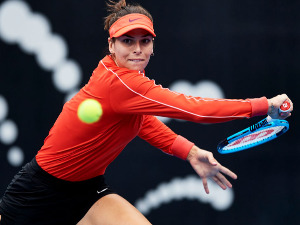 Ajla Tomljanovic has won her way into the second round of the WTA event in South Carolina but her fellow Australians Destanee Aiava and Astra Sharma are out.